A German newspaper (again, a German newspaper? -yep, the Germans again) publishes about P4SB. In case you speak German, have a look and enjoy the article about the Plastikfresser! A Spanish popular science magazine "universo" for the blind people has published a short article about the P4SB project in which Auxi from our project partner CSIC was interviewed. The story about P4SB (in Spanish only) can be found on pages 10 to 12. PHA - a polymer family with challenges and opportunities. 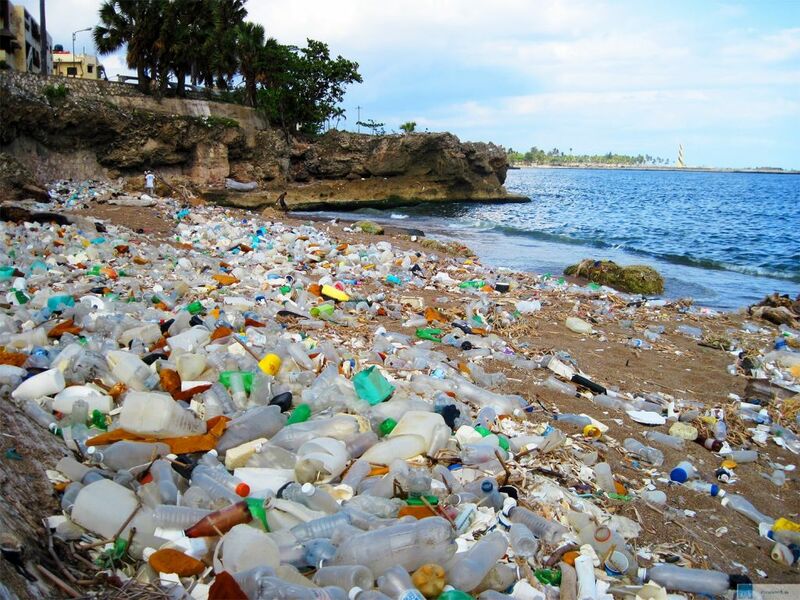 Mexican researchers obtained a particularly high biodedegradation on a polyether polyurethane foam with 65% of dry weight losses. To get this result, they incubated the foam with a fungal strain of C. tenuissimum for 21 days. What an inspiration for P4SB! Exhibiting at BiobasedWorld is your chance to showcase your expertise in bioeconomy to an international audience. We turn the spotlight on a multi-billion-dollar business with biobased products that are part of our daily lives as well as the supply chain that leads up to them. Look forward to the premier trade show that takes the bioeconomy from "Let's talk about it" to "let's do it". 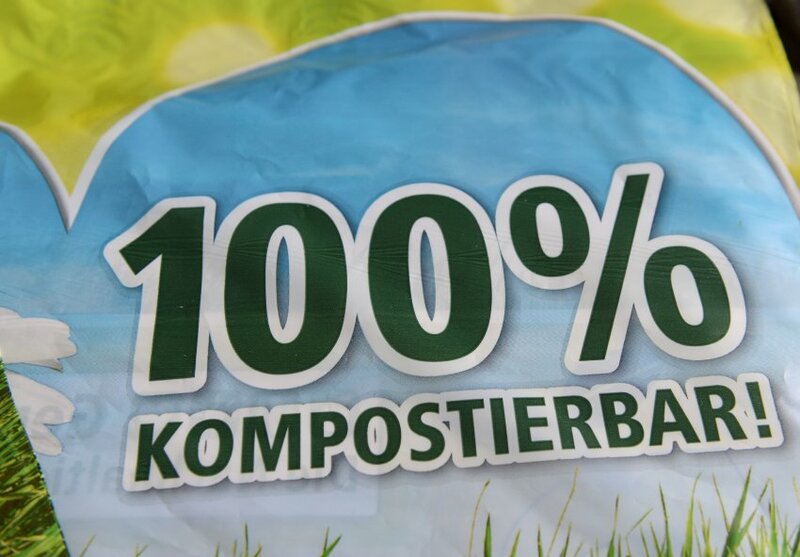 Although this German article states that bioplastic is not that succesfull as it should be, we are still convinced to contribute with P4SB to a better world. Can we change the authors opinion'? Let´s see what can be achieve during the next years! Another publication about P4SB, in which the author explains our efforts to reach upcycling of plastic instead of downcycling. Sebastian Köbbing held the presentation in Münster. Talking about our project during their topicday "generation plastic"
Thanks for spreading our project towards students!